A walk round the streets of Lichfield in the evening with a literary theme. 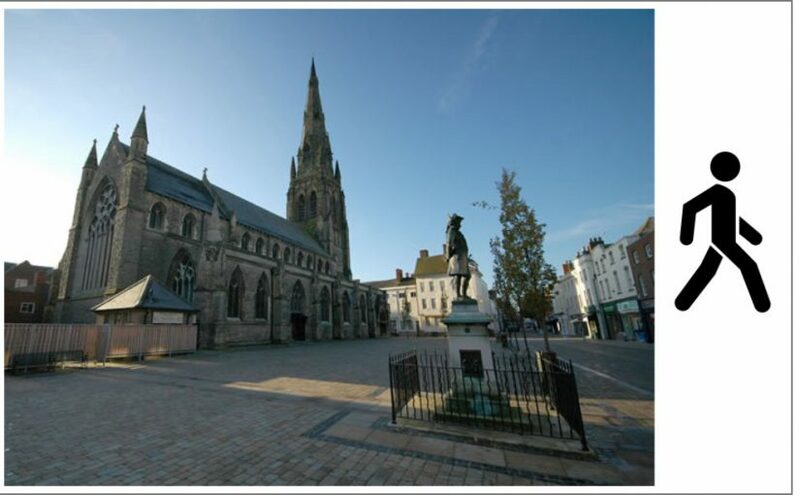 Looking at the former libraries on Bird Street and Market Street; bookshops, including that of Lichfield’s most famous son, Samuel Johnson, as well as the shops of Lomax and Redshaw and also the hotels and pubs frequented by Lichfield’s writers, both local and visiting. Conducted by local historian Jonathan Oates. (NB. This event was originally scheduled for the Literature Festival in March 2018. Unfortunately, due to adverse weather conditions, the event was cancelled but fortunately we have been able to reschedule it for this date in April. Current bookers’ tickets will still be valid but we have been able to release a few extra tickets). (as we cannot guarantee office opening times for ‘in-person’ bookings). Literature Box Office: 01543 300191.